Earlier this year, Force Unleashed 2 project lead (he has since left the company, sadly) Haden Blackman hinted that Yoda might make an appearance in the highly anticipated sequel in our exclusive cover story. 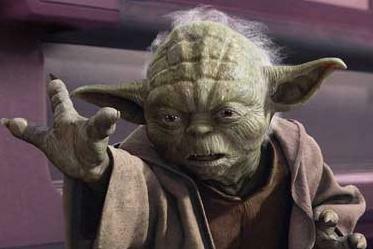 Today, a cut scene from the game has been released, showing Yoda in all his glory. Check it out here.